Check out Tu Coche a Punto – Euromaster Spain Android app. Check out Tu Coche a Punto – Euromaster Spain IOS app. Airtouch mobile development team launched the iOS app and Android App Tu Coche a Punto for Euromaster Spain. Tu Coche a Punto Mobile App sends a push notification alert to the user’s device, informing him about changes needed for his car, as a result of a Mastercheck made at one of the Euromaster’s licensed car service within Spain. The app is available for free within AppStore and Playstore. 2. Airtouch mobile development team launched the IOS App Tu Coche a Punto for Euromaster Spain. 3. Airtouch mobile development team launched the Android App Tu Coche a Punto for Euromaster Spain. 4. 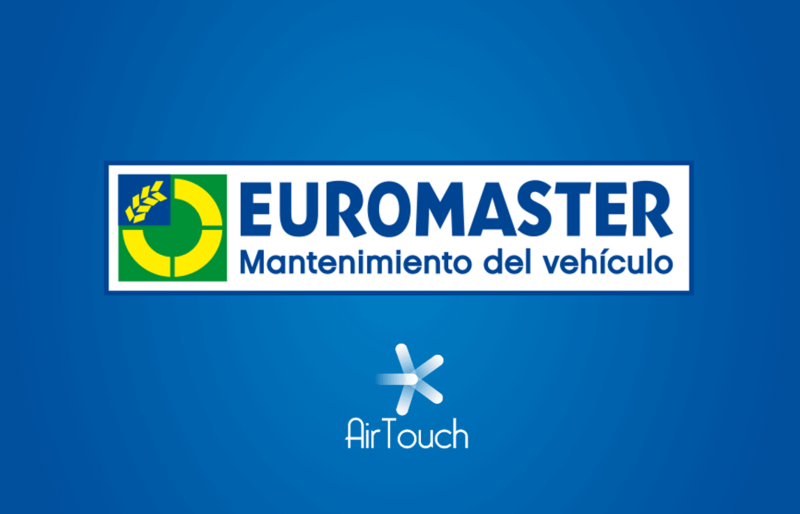 Airtouch mobile development team launched the iOS app and Android App Tu Coche a Punto for Euromaster Spain. Project: Tu Coche a Punto Mobile App sends a push notification alert to the user’s device, informing him about changes needed for his car, as a result of a Mastercheck made at one of the Euromaster’s licensed car service within Spain. The app is available for free within AppStore and Playstore.